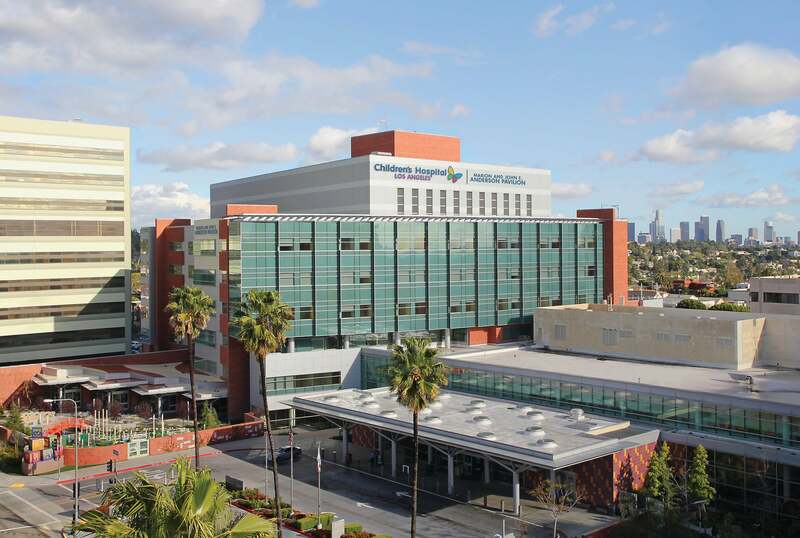 From specialty items for preemies to breakthroughs in heart surgery, Children’s Hospital Los Angeles (CHLA) is a nonprofit institution that provides pediatric healthcare and helps patients more than half a million times a year. CHLAs history began in a small house on the corner of Alpine and Castelar Streets (which is now Hill Street in DTLA’s Chinatown section) in 1901. Today their medical experts offer 350 pediatric specialty programs and services. It is one of the most respected academic and research hospitals in the United States and has become an international leader in treating some of the most complex forms of pediatric injuries. But as the first and largest pediatric hospital in Southern California, it relies on the generosity of philanthropic associations, such as the HFPA that has bestowed grants for CHLA for many years, specifically allocating it to different programs, like supporting salaries for the Mark Taper/Johnny Mercer Artists Program, a therapeutic schedule that uses the power of the Arts to inspire and heal. Their mission statement reads: We create hope and build healthier futures. They do it by caring for children, adolescents, young adults, families and each other. Advancing knowledge. Preparing future generations. And serving with the utmost care and a special consideration for the idea that health is not limited to just healing the body but inclusive of the emotional, mental and spiritual state, as well. It has been proven that just the singing of a song or seeing a live performance has had a tremendous psychological effect for the children and has helped not only lower blood pressure but decrease the perception of pain. The Artists Program uses drama, music, dance and the visual arts to help children find ways to convey their emotions and serves as a respite from treatment and hospital life.